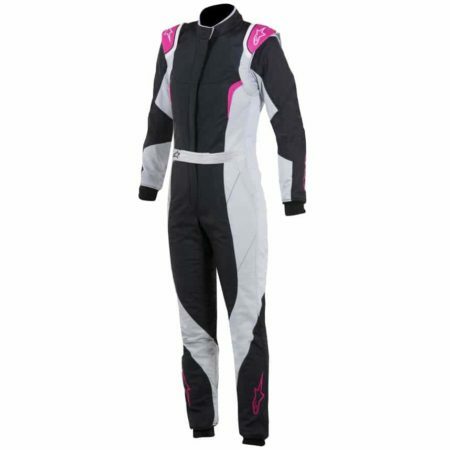 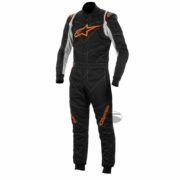 The Alpinestars Stella GP Pro racing suit has been specifically designed for women. 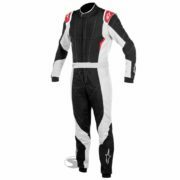 It’s manufactured in a 3-layer Nomex material, which helps protect against potential fire hazards. 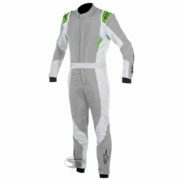 The Stella GP Pro is homologated to FIA 8856-2000 and SFI 3.2A Level 5, meaning it can be used in motorsport around the world. 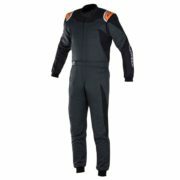 The racing suit has pre-shaped arms and legs for a perfect fit when in the cockpit and allows for a full range of movement. 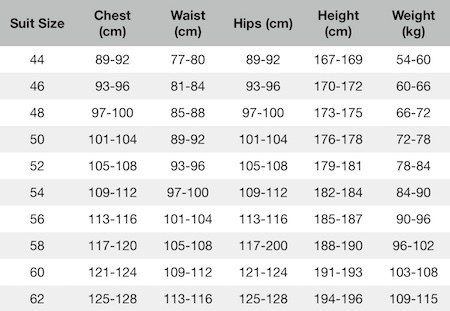 It also includes stretch panels in the lower back, sides and crotch areas to further aid movement.